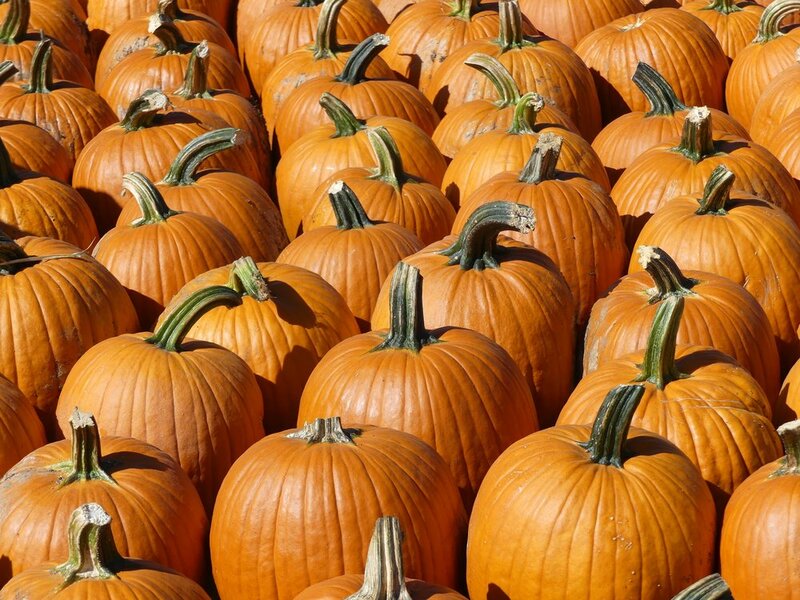 We know… it’s pumpkin everything season, & with good reason! regulates sebum- great for oily skin, too! Need we say more? We encourage you to try it out & see the benefits of incorporating pumpkin as a new staple in your beauty routine. To make it easy on you we even created a HU Approved face mask to make your skin healthy & glowing this season!